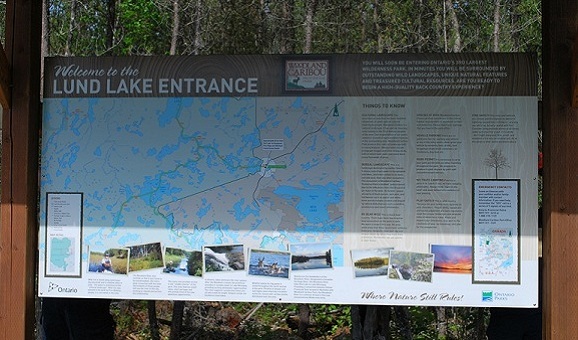 When planning a trip into Woodland Caribou Provincial Park, you’ll need to familiarize yourself with the different maps needed for safe navigation of our wilderness area. There are 2 types of maps recommended for paddlers. Official Park Planning/Canoe Route Map: This map is water and tear resistant and features rich color, as well as having all park portages and access points listed. This map is essential in getting a good overview of the park and determining route options. If you’re in the early stages of planning a trip, this should be your first stop.